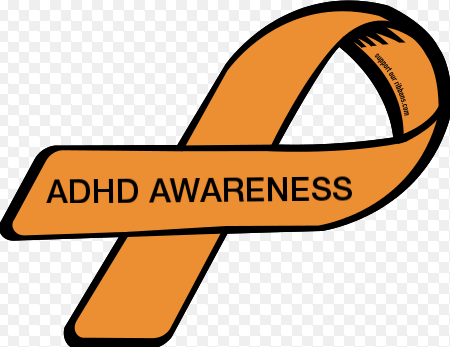 As many of you know, October is ADHD Awareness Month, although for people like me, every day is ADHD Awareness Day. 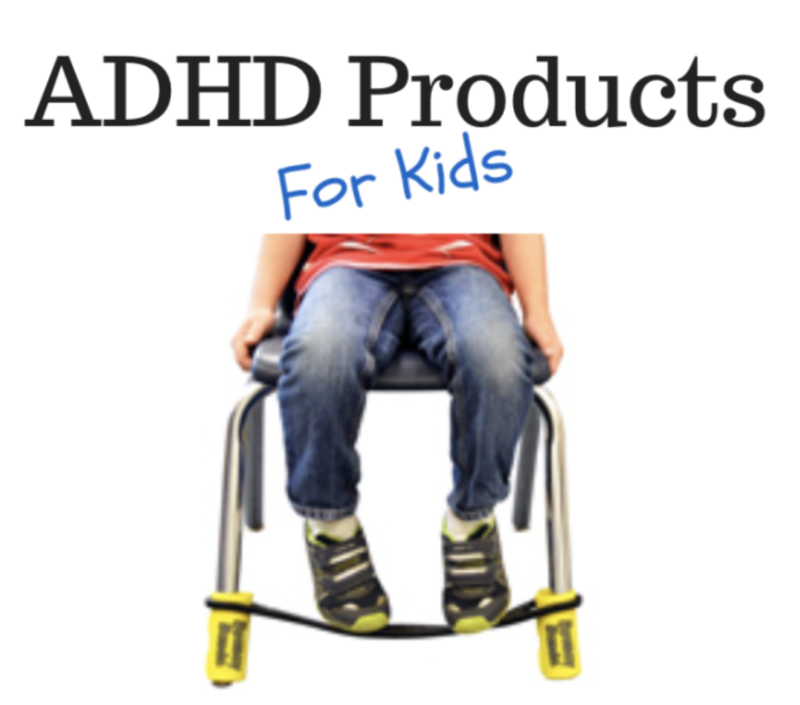 When you have a child with ADHD, you feel like you are constantly educating others about ADHD and advocating for your child with ADHD on a daily basis. Giuliana goes on to say that these positive traits are often seen in leaders, entrepreneurs, geniuses, and talented artists. 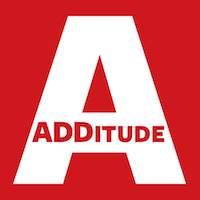 President John F. Kennedy, Walt Disney, Albert Einstein, and Justin Timberlake all had these positive traits, but the one main thing that links all of these extraordinary people together is that they all have ADHD. 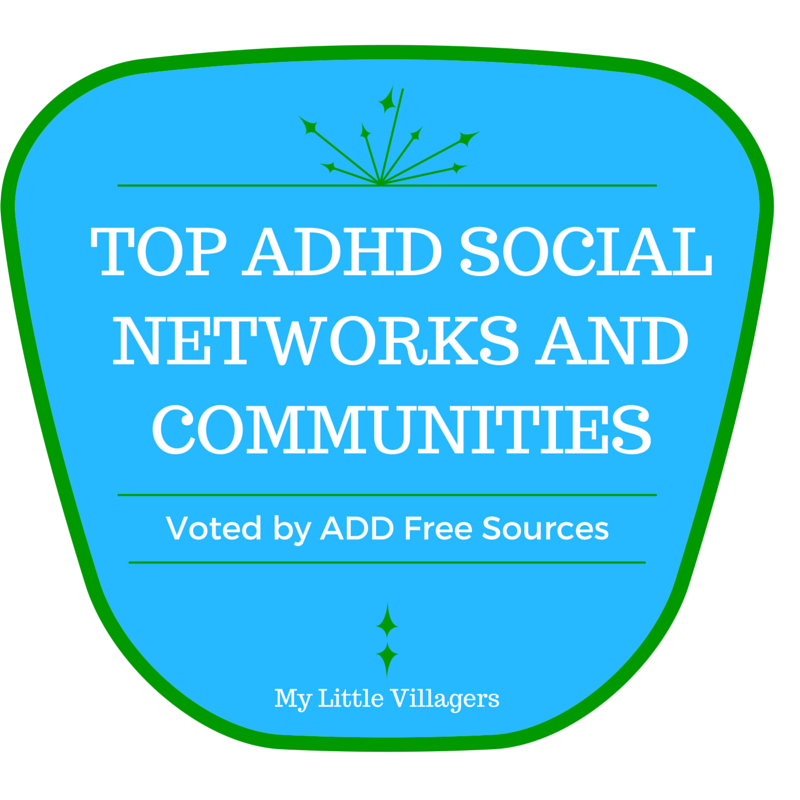 Because every single one of these talented, intelligent, and innovative people have ADHD, this teaches Giuliana – and all other people with ADHD – is that the sky is the limit for them. 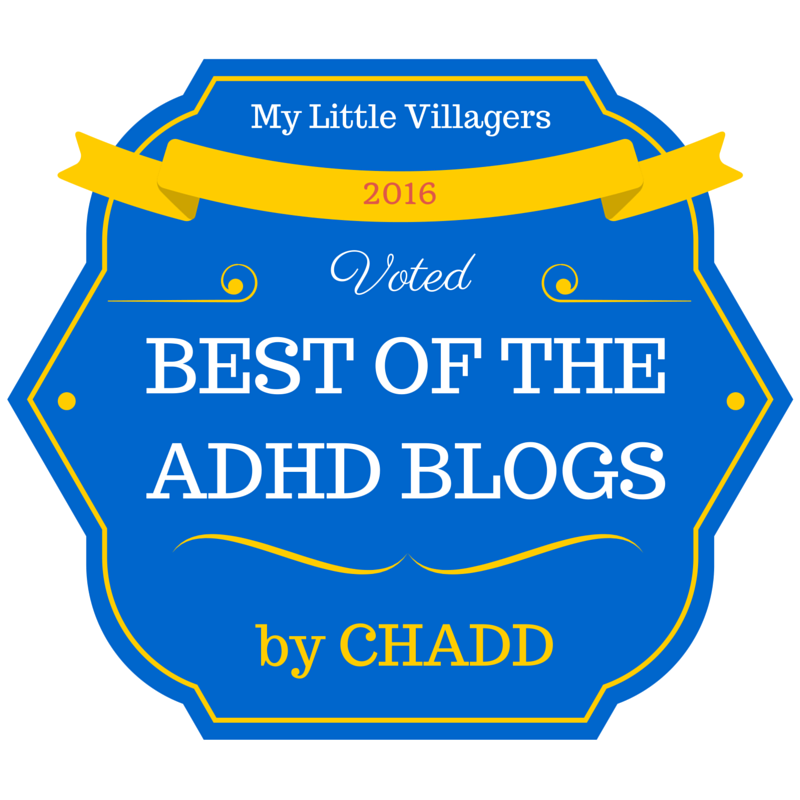 They should embrace their ADHD and all of the magnificent qualities that come with it, because they are in great company and they are born to shine! 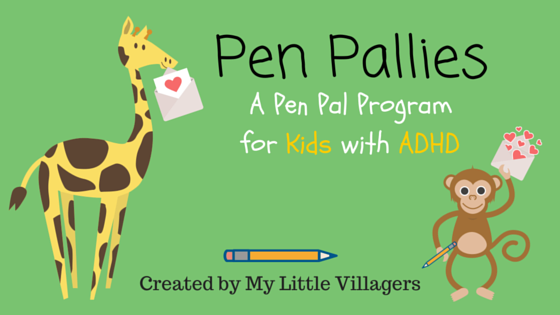 Please vote for Giuliana’s video to win this year’s ADHD Awareness Video Contest! You can vote once a day through October 26th. The winner will be announced on October 27th. 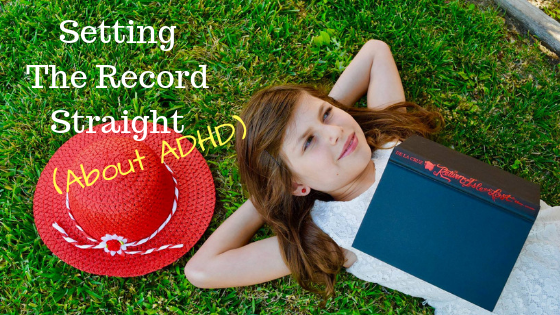 And please share her video in order to help Giuliana set the record straight about ADHD! Thank you so much!